The leaked Windows 8 Build 7850 includes a number of new features which are currently hidden because they are obviously not ready for primetime use. This includes a new Windows Explorer with Ribbon UI, a dedicated Webcam app, a built-in PDF reader, Advanced Task Manager, and more. 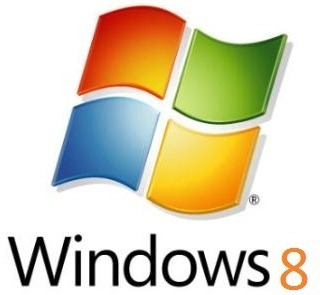 While you can enable these features by changing appropriate fields in the Windows Registry, a new app by the name of Windows 8 Tweaker Tool is now available for download which allows you to enable all these new features of Windows 8 with a single-click. Available at both the unofficial Windows 8 Search and Windows 8 Beta sites, you can download Windows 8 Tweaker Tool can be downloaded from here.